Benetton is finally putting its money where its mouth is. Nearly two years after thousands of garment workers lost life and limb in the collapse of the Rana Plaza building in Bangladesh, the billion-dollar Italian apparel retailer has agreed to contribute an unspecified amount to a fund established by the International Labor Organization to compensate victims of the disaster. The move has been a long time coming. Benetton is the last major Western company with documented contractual ties to Rana Plaza to commit to the fund, which campaigners say is still $9 million short of its $30 million target. In a statement on Friday, Benetton says it’s working with an “independent, globally recognized third party” to “define the principles of [its] fair and equitable share of compensation” to the fund. Labor groups credit Benetton’s turnaround to a recent online petition, which raised not only a million-plus signatures in less a fortnight, but also the specter of embarrassing protests at Milan Fashion Week later this month. A spokesman for Avaaz, the advocacy group behind the campaign, told the Wall Street Journal that a contribution of “about $5 million” from Benetton would count as fair. 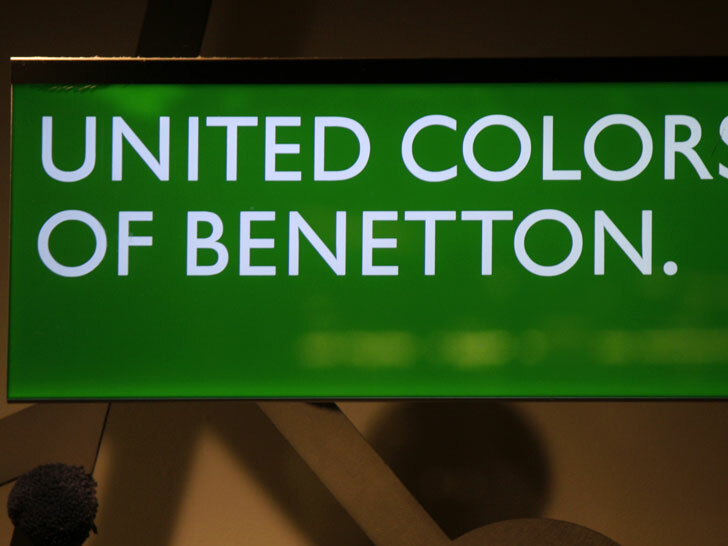 Benetton has historically been slow to claim culpability. 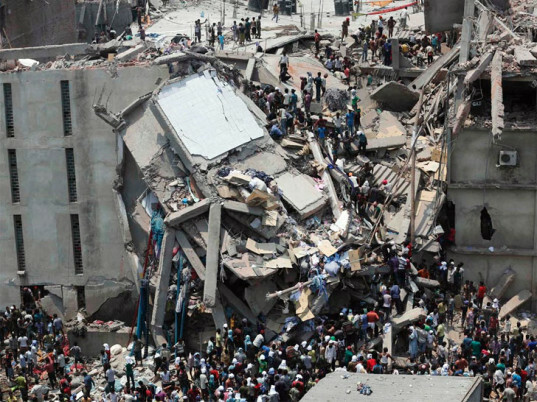 On the day of the tragedy, it was quick to deny any connection with clothing suppliers at Rana Plaza. Days later, after photographs from Associated Press and AFP showed otherwise, it admitted to a “one-time order,” shipped out by the New Wave Bottoms, which operated from the building, just weeks before. Even today, Benetton claims it never had “any kind of continuous relationship” with the suppliers at Rana Plaza. New Wave Bottoms, it says, only received “occasional” work, amounting to 0.06 percent of its total orders. Although Benetton signed the Accord on Fire and Building Safety in the immediate aftermath, it has shied away from settlement negotiations hosted by the ILO in Geneva, citing a “lack of clarity” around objectives. The company also said it wanted to focus its efforts in “working directly with those affected by the Rana Plaza disaster and their families” through BRAC, a development organization based in Bangladesh. Because of its partnership with BRAC, Benetton calls its Rana Plaza Trust Fund contribution “step two” in its efforts to help victims. Other brands that used clothing suppliers in Rana Plaza include Bonmarché, The Children’s Place, Joe Fresh, Mango, Matalan, Primark, and Walmart. All of have contributed to the victims’ fund in varying amounts. The biggest donor to date? Primark, which has doled out a total of $12 million, both to the fund and directly to workers.